Product Owners need our applications and services to have very high quality when they are released. How can you help teams build in quality? 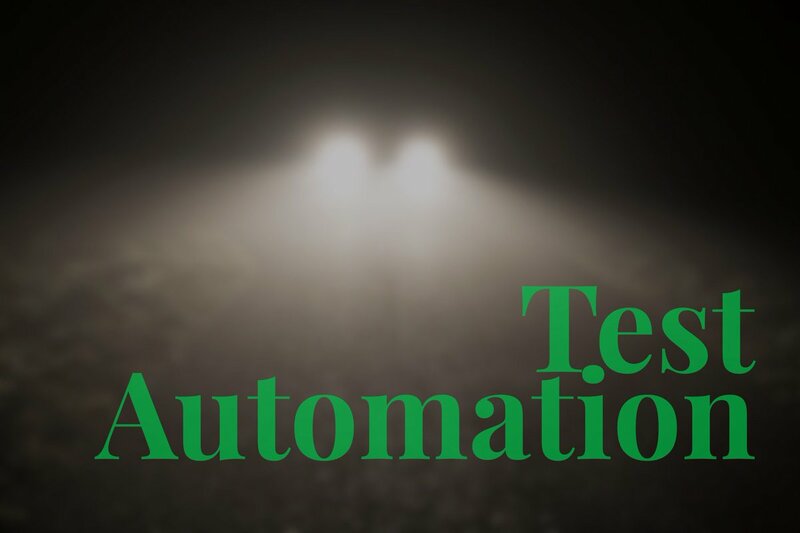 A very good way is to make sure that test automation is a core part of how the product is built. Having the team spend time on automating most testing tasks for new stories and regression will allow you to be more confident in delivery. In this episode, Paul Merrill from Beaufort Fairmont and Reflection as a Service talks about some of the challenges, easy wins, and other reasons why PO’s should help drive this needed activity.